SAN DIEGO, CA, November 7, 2017 – Visage Imaging, Inc. (“Visage”), a wholly owned subsidiary of Pro Medicus Ltd. (ASX: PME), has announced the demonstration of the latest version of the industry leading Visage® 7 Enterprise Imaging Platform at the Radiological Society of North America (RSNA) 2017 annual meeting (Visage Booth 4365, McCormick Place-South Hall A), November 26–30, Chicago, Illinois. Visage 7.1.11. Visage will include over 150 new features and refinements in the next release of Visage 7, most of which have been driven by customer enhancement requests. Continuing Visage’s documented history of impressive development velocity, Visage 7.1.11 is intended for global availability in early 2018. Visage 7 Web. Visage has developed a new HTML5 viewer, Visage 7 Web, intended for users who do not have access to the Visage 7 thin-client or the Visage Ease/Visage Ease Pro mobile clients. 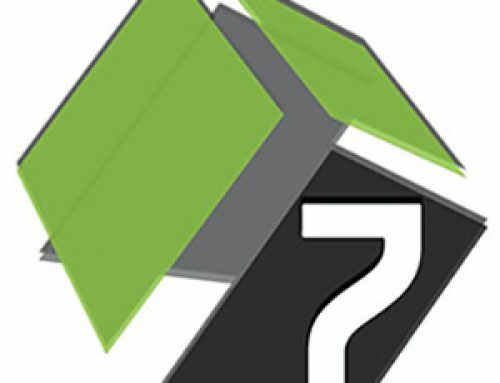 Visage 7 Web provides diagnostic access to images and results via all readily available web browsers, as well as mobile devices running the Android operating system. No prior download is required for authorized users. And most importantly, Visage 7 Web does not require additional servers, unique integration, or separate system administration. 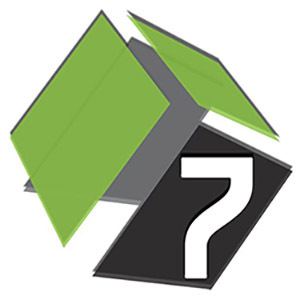 Visage 7 Web will be available for customers by the end of 2017. In-Viewer Workflow Enhancements. Through the convergence of increased automation, end user flexibility and interactivity, Visage has refined the user experience with even more optimized hanging protocols, Auto-Prior Rules and convenient tools. Mini Drop Zone is the latest tool introduced with 7.1.11 to help users work smarter, faster, with greater accuracy. Available from the Study Navigator, Image Thumbnail Section, and Image Viewports, Mini Drop Zone enables users to drag additional image thumbnails into a small, graphical representation of the current display layout, quickly reorienting the displayed image viewports with new image series. Through the use of this tool, mouse fatigue associated with traditional drag-and-drop of images is minimized. In the spirit of Visage’s leadership in proven interoperable modularity and Deconstructed PACS®, Visage is pleased to announce that Visage 7 will be an interoperable solution at Barco (Booth #1311, South Hall A), Clario (Booth #1403, South Hall A), Medicalis (Booth #1554, South Hall A), and Nuance (Booth #2700, South Hall A). To schedule a priority demonstration and/or meeting with Visage at the upcoming RSNA 2017, please visit this link for additional details.